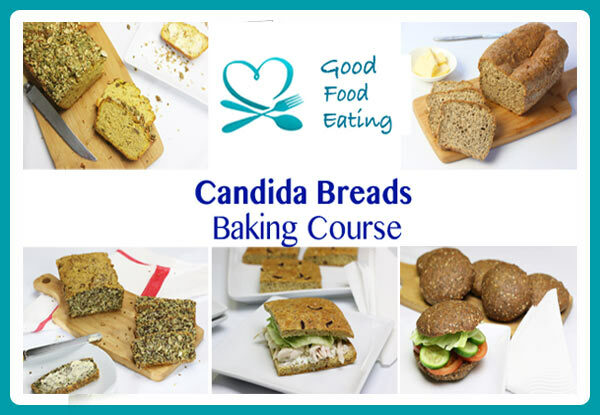 Bread is something that comes up as an obstacle for most people who follow a candida diet. It is actually possible to live without bread but I know most people don’t want to. 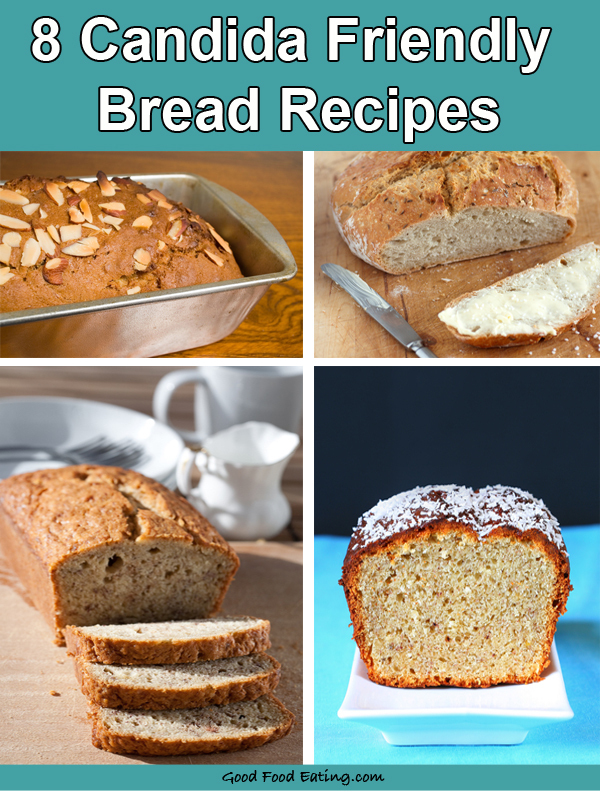 So I’ve got some candida friendly yeast free bread recipes to share. I spent quite a while sifting through all the bad recipes out there to find a few that look suitable. 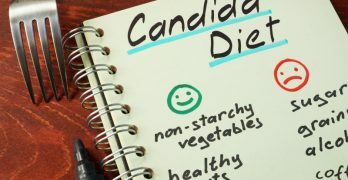 One thing is for sure, you can definitely still eat loads of great food on the candida diet and there’s no reason to feel deprived in any way at all. Browse about and see if you might like to some of these, they all look delicious and there is a good variety to choose from. 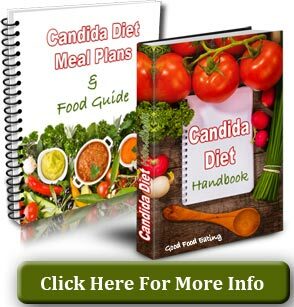 Want more candida diet info, recipes and meal plans? My 2 guides provide an easy to follow program and absolutely everything you need to know about food to make your healing journey easy and enjoyable.